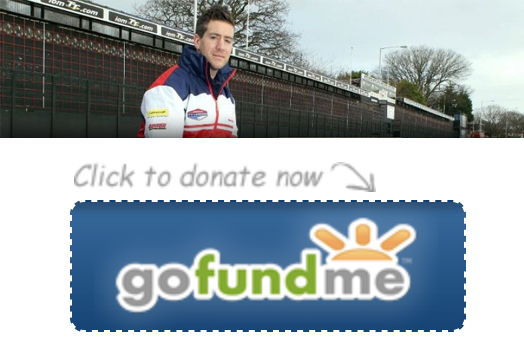 Without the Simon Andrews Fund and Dee’s help I wouldn’t of been able to race at the Bol d’or 24hr world endurance round. 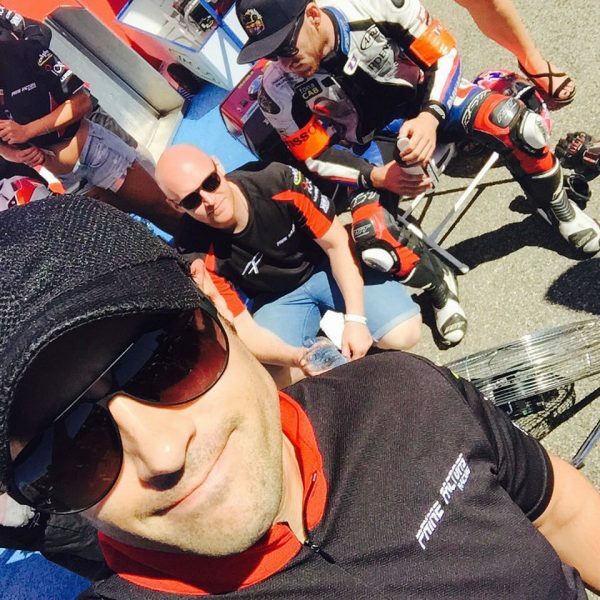 They helped me seek the best professional advice and put in place a recovery physio plan all in the 3 weeks I had between my accident and my next race. 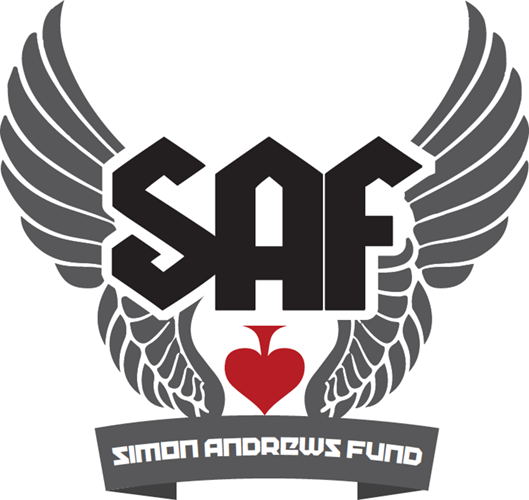 The fund is very close to my heart and in a funny way its like Simon is still looking out for me as he did when he was here.